Planning a trip to Southeast Asia but don’t know what to take with you? 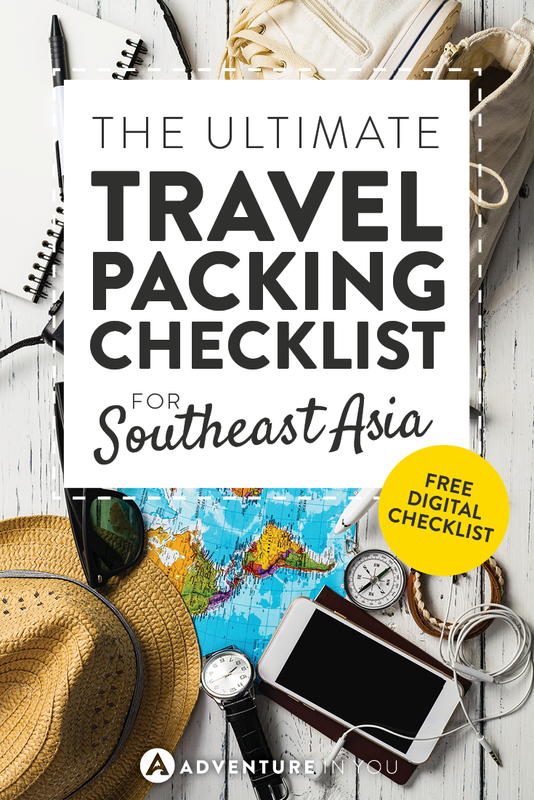 In this article, I share with your our complete packing list guide to Southeast Asia, based on years of experience traveling the continent. For those of you that don’t know, I am crazy about traveling Southeast Asia. 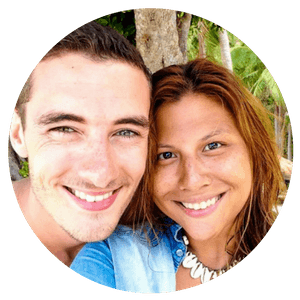 Collectively, both my partner and I have traveled to almost every place in Southeast Asia. Between the awesome amount of outdoor activities, cheap accommodations, and food (oh, don’t get me even started on the food!) it’s a place that we keep going back to. 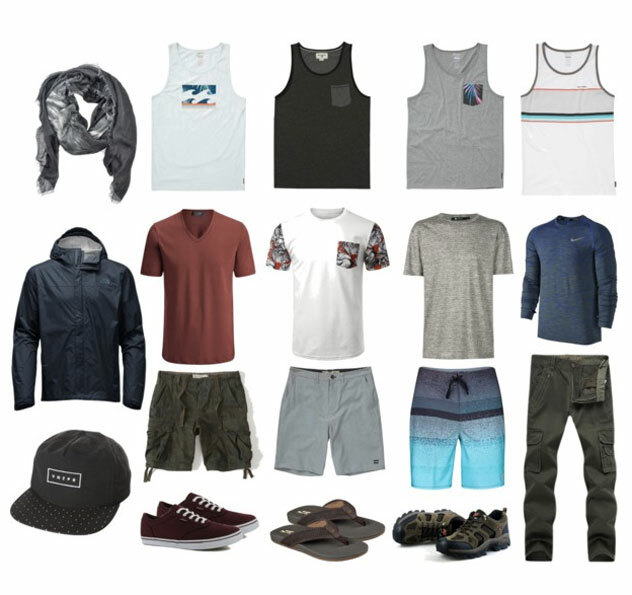 When it comes to figuring out what to pack, first things first, less is more! Trust me on this. From experience, there is nothing worse than trudging along with a heavy backpack in tow while trying to find a place to stay. 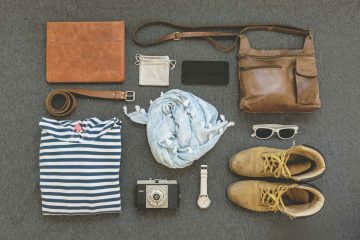 With that in mind, we compiled this super awesome packing list for Southeast Asia to make sure you don’t forget anything during your trip. What to Pack for Southeast Asia? Compared to other continents, Southeast Asia is a breeze to travel through because you generally don’t need to bring a lot of items. I once had a friend who brought nothing but 1 set of clothes during a trip to Bangkok. Instead of lugging around a bunch of clothes, he opted to do all his shopping there instead. 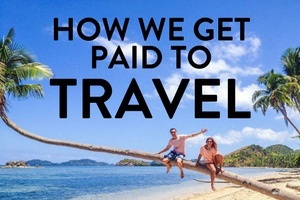 After spending almost 4 years traveling around most of Southeast Asia, trust me when I say, you don’t need much! I highly recommend in investing and bringing a good pair of basic items which you can mix and match and if you ever find yourself not having what you need, simply pop out to the nearest night market where you are sure to find anything you will ever need. In any trip, the biggest factor for me is having a good travel bag. This can make or break your trip so I suggest you choose the brand, size, and quality with care. 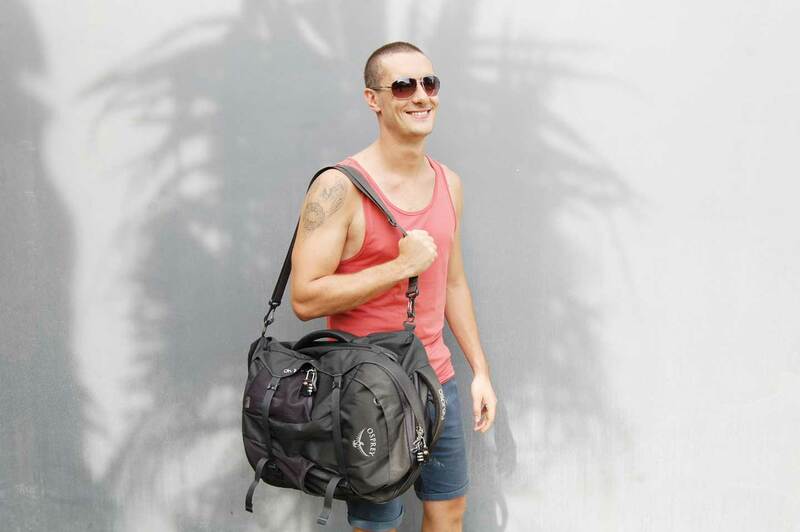 Since Southeast Asia is made up of multiple islands and rugged terrain, we recommend choosing backpacks over wheeled luggage. Alternatively, you can also choose to get convertible backpacks which convert as a backpack or a wheeled suitcase. To help you choose the right travel bag, here are some of our top recommendations based on bags that we’ve tried and tested! For the record- we love the brand Osprey and have been using their gear for years now. 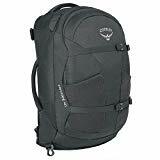 Osprey Fairview Similar to the Osprey Farpoint, this women’s backpack is top-rated for a reason. It opens just like a suitcase which makes packing super easy. Again, if you’re looking for something larger, they also have larger sizes. 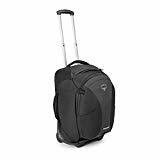 Osprey Meridian Personally speaking, I’ve always had a bad back which is why I opted to choose a convertible wheely bag which can be converted to a backpack if necessary. However, to be perfectly honest, since I’ve switched to this, I have never even used the backpack option as the wheels are pretty sturdy and rugged. Osprey Sylva Daypack Having a good daypack is essential when traveling Asia. 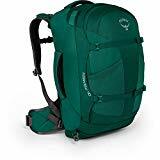 We generally love all the daypacks by Osprey but particularly love the Sylva one because aside from having great padding, the mesh ventilation system is top-notch! 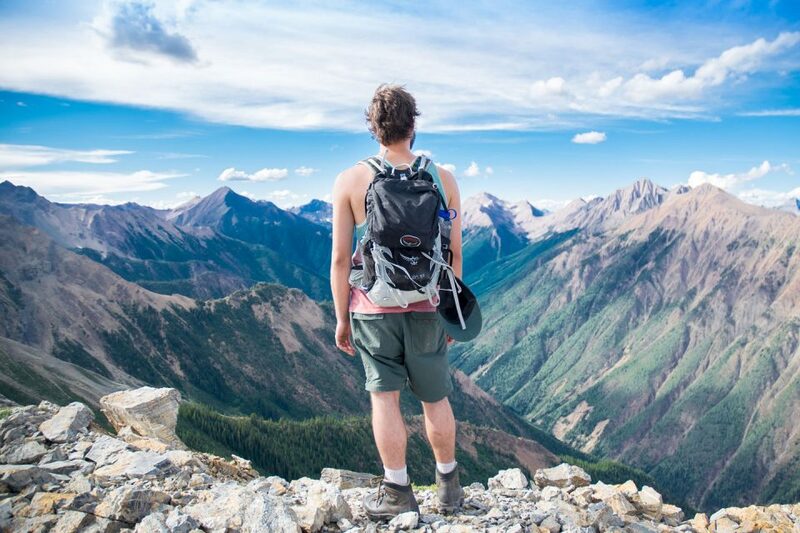 If you’re looking for more options, check out our full article on the best travel backpacks. For the most part, you don’t really need a lot of clothes when it comes to Southeast Asia. There is always a laundry shop that will do your washing for less than a dollar so pack sparingly! 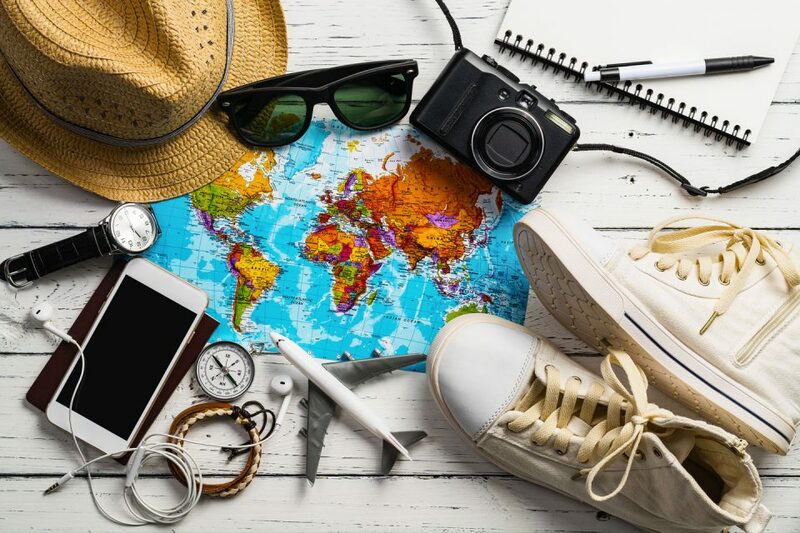 The items listed below are only suggestions as they will vary greatly depending on your travel style. If you like big cities, you might want to pack a pair of jeans for nights out. Similarly, if you intend to do more treks, bring more outdoor clothes. The most important thing when choosing the clothing that you will bring is the type of material. if you’re planning on visiting during the summer months, avoid bringing thick hard to dry clothing. Instead, go for quick dry items. Trust me, it will make all the difference. What you bring on your travels will have to boil down to what your travel style is. As a digital nomad, I tend to pack more gadgets as the regular backpacker would. 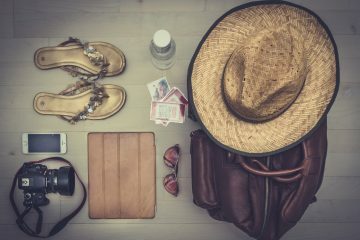 Listed below are a few more essential accessories that I recommend you take with you which would vary depending on the length of your trip. I always use packing cubes when traveling and swear by them! They make packing so much easier. Polarized Sunglasses– We use the brand Sun Gods and absolutely love them. 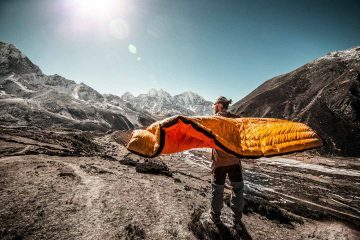 They made their name for being adventure proof and is pretty reasonable for top quality stuff. As mentioned, we travel with a lot of electronics as we work while we’re on the road. I know some people who try to keep things to the bare minimum when it comes to traveling. Whatever your travel style is, remember to make sure you always keep an eye on your valuables and carry them with you. If you’re looking for a compact yet budget-friendly travel camera, check out our full article featuring our top recommendations. At the end of the day, you will be able to buy most of the toiletries you need. However, if you are accustomed to a certain type of product, it’s best you bring it along with you. Sunblock is rather expensive so if you burn easily you might want to bring some of that with you. Travel Med kit (band aids, sterile gauze pads, basic medicine for pain, bad stomachs, and cough, vitamin c, 1 small bottle of betadine) As I am very clumsy so I always carry extra bandaids and first aid stuff with me. When traveling Southeast Asia, we one of the most important things to take with you is travel insurance. DON’T leave home without it! We’ve seen so many scooter accidents while on the road and always stress the importance of getting the right insurance. We personally recommend World Nomads because of their extensive adventure activities coverage. Click below to get a quote. When it comes to traveling around Southeast Asia, things are pretty much straight forward. Flying naturally saves the most time, but if you’re trying to keep on a budget, we recommend looking at buses and trains. We always use Bookaway or 12go to see and book transport schedules ahead of time. We usually book transport a day or two in advance but if we are traveling during peak season, we make sure that we book things ahead of time. When I first left to travel, I had a 55L, then I downsized to a 45L, now, I’m down to a carry-on bag. While it looks impossible to keep it light, with the help of restraint, careful planning, and of course, Jedi packing skills, it is possible. Remember, if there is one thing you can count on…South East Asia will be hot! It may be rainy, but even if it is…it will still be hot! At the end of the day, travel light, pack smart and don’t worry. Southeast Asia is a completely different place and while traveling parts of it can come as a complete culture shock (what do you mean I have to eat this fried tarantula? ), it is also a life-changing experience that you’re bound to enjoy. do you know which hiking shoes you have pictured under the women section? i love them! Hi @disqus_uNN12jivMo:disqus I think those were old edition merrel in grey and teal! 🙂 Sorry I don’t have the exact model! 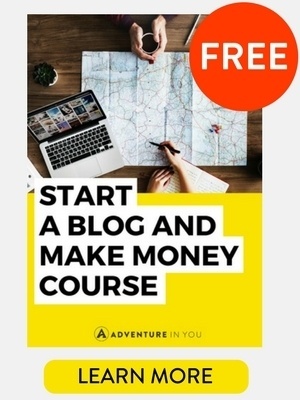 Great guide. SE Asia is one of those places that can be tricky because its so hot, but parts are also much more conservative so, especially as a girl, you need to be a little more covered up. Can be a bit of a tricky balance sometimes! Yeah definitely. That’s why I always have those wrap scarves or thin tunic tops! Nice that you have divided this list for ladies & dudes. I never thought about to bring Small LED flashlights. 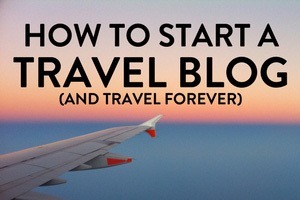 I will save this list for later and have a look at it again when I am travelling to Asia.